Michael MacDougall explains new sleights, new methods of culling and stacking, new bottom steal, and more. Of interest to all card men, magicians and demonstrators. The second part of the book is S.W. 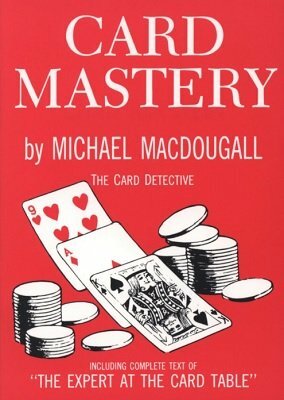 Erdnase's seminal work on the art of sleight of hand with playing cards, The Expert at the Card Table . 1st edition 1944, reprinted by D. Robbins 1975, 205 pages; PDF 164 pages.